Five Characteristics of a Powerful Customer Survey — Toister Performance Solutions, Inc. Customer are constantly getting pummeled with survey requests. We get them via email. They pop up when we visit a website. The auto mechanic pulls us aside after an oil change and begs us for a 10. A 2016 study from Interaction Metrics found that more than 80 percent of America's top retailers offered a customer survey on purchase receipts. The study also found that most surveys were total garbage. Most customer service leaders I know are concerned about their surveys. They recognize customers get too many. Leaders also aren't certain what to do with the data they're collecting. This post aims to solve that problem. Below are five characteristics of a powerful customer survey. Use them to put your existing survey to the test. And, if you want more help, I'm willing to do an evaluation of your existing survey at no cost or obligation (details at the end of the post). Always start with why. Understand why you want to survey your customers. Whenever possible, be specific. 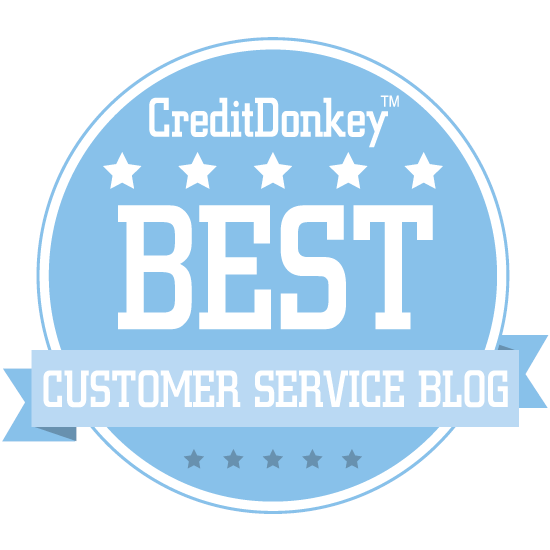 Customer service leaders typically respond by saying, "We want to collect feedback." That's not enough. It doesn't provide clear direction because there's no action involved. Customer retention is a key driver of our company's success. We want to use our survey to help pinpoint the causes of customer churn. See the difference? A clear purpose will help you use the survey to drive action. Customer Satisfaction (CSAT): measures customer satisfaction with a product, service, or transaction. Net Promoter Score (NPS): measures a customer's likelihood to recommend your product or service. Customer Effort Score (CES): measures how easy it was for a customer to resolve their issue. So here's a secret: there's no single survey type that's best! Choosing the wrong survey type can yield less helpful data, so it's important to choose the correct survey type to match your goal. A municipal utility probably shouldn't use an NPS survey because they have a monopoly on their service so generating positive word-of-mouth isn't the goal. The utility would be better off using a CES survey to find ways to serve their customers more efficiently. Here's a primer that can help you decide which survey is best for your situation. A survey is only as useful as the questions it contains. Most surveys contain too many questions. Those questions are frequently poorly designed and do little to reveal useful information. How would you rate (product, service, experience)? This short explainer reveals the rationale behind each of these questions (and why you usually don't need any more). Offering a survey is really asking a customer to do you a favor. A 2011 study from SurveyMonkey found that survey completion rates drop 5-20 percent once a survey takes 7+ minutes to complete. The same study discovered that's usually around 10 questions. The number one survey gripe I hear from customers is the survey doesn't matter. Truthfully, they're usually right. Studies consistently show the vast majority of survey feedback is never acted upon. You need to use surveys to drive improvement if you want to avoid wasting your customers' time. That means analyzing the data for trends and identifying opportunities for improvement. Your survey serves no purpose if you're not doing that. Here are a few more resources to help you improve your existing customer survey or implement a new one. If you don't have a subscription to either source, you can get a 30-day Lynda.com trial account by dropping my name. 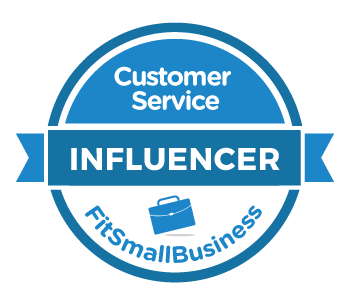 You might also want to check out my customer service survey resource page. What is your objective for this survey? What are you doing with the survey data? I'll respond with notes about your survey's strengths and some suggestions for improvement.